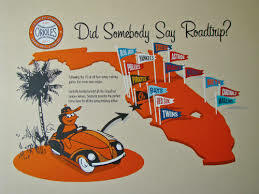 Even though the calendar says it is Winter, it must be Spring because Orioles Spring Training gets underway today as pitches and catches report to Sarasota to begin workouts. It has finally arrived. Spring Training has returned and hopes are high or the upcoming season. OK, for the Orioles hopes are not really that high. 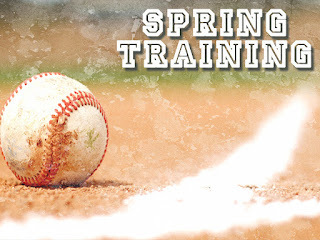 It is really a dark spot on the excitement that is the beginning o Spring Training. The Orioles have problems--with pitching. MLB.com suggests that Spring Training will be an exciting one or the Orioles as they work to set their starting pitching rotation. I take the view that the entire season hinges upon what the Orioles do in the next couple of weeks. The Orioles enter training with just two of five needed starting quality pitchers. When the Orioles officially report to spring training camp Tuesday, they will not be a better team than the one that finished fifth in the American League East last season. That should be fairly obvious. And that is where we begin the season. Hopes are definitely not high. I see the Orioles losing a lot of games with astronomical scores like 9-7. Well, we can't win if we don't play!